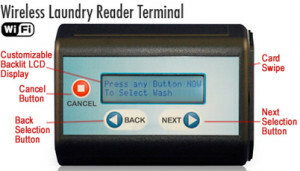 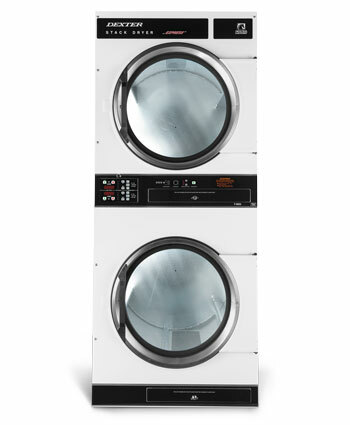 Select Start button from the Dryer computer to assign the time to either the upper or lower dryer pocket. Select Temperature. 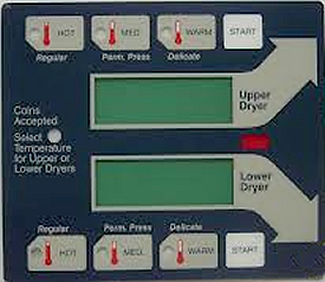 Temperatures are set to the factory defaults.